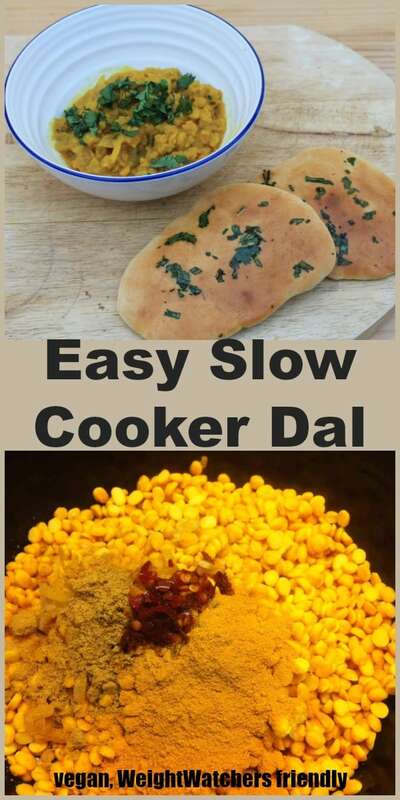 My easy slow cooker dal is perfect for a busy lifestyle. This cold weather makes me want to eat food that will warm me, both with the flavour of spices and with the heat from a long slow cook. This split pea dal is so easy to throw in the pot in the morning and then it is ready for your lunch or dinner later in the day. 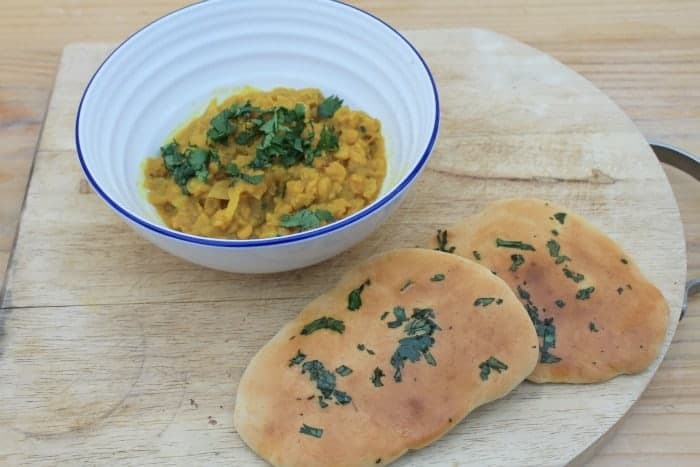 I served my dal with homemade naan, using this simple recipe from BBC Food by Anjum Anand. It requires no yeast or proving time and was so easy to do. 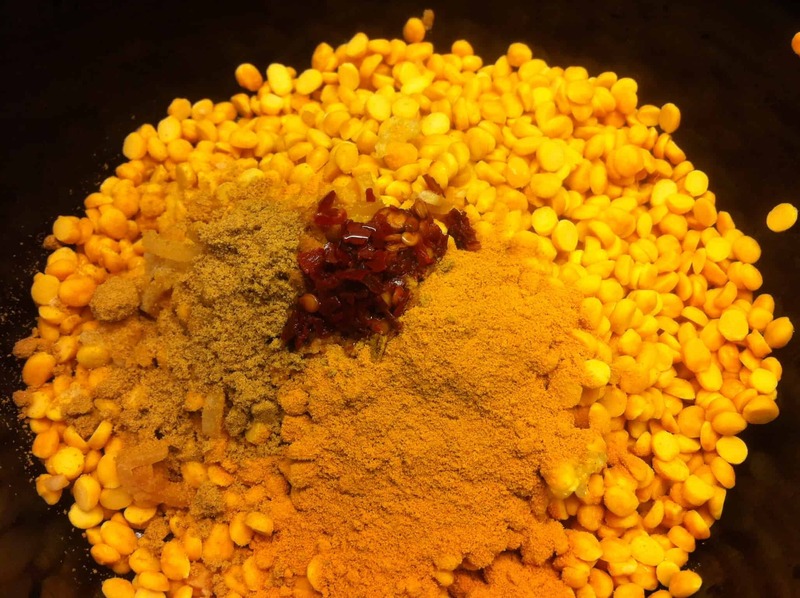 Making the dal is as easy as putting the ingredients in the pot and turning it on! Simply add the yellow split peas and spices to the slow cooker pot, add boiling water and leave to cook for 4 hours on high or 8 hours on low. Get even more ideas from my Vegetarian recipe archives. Pin this slow cooker dal recipe on Pinterest! 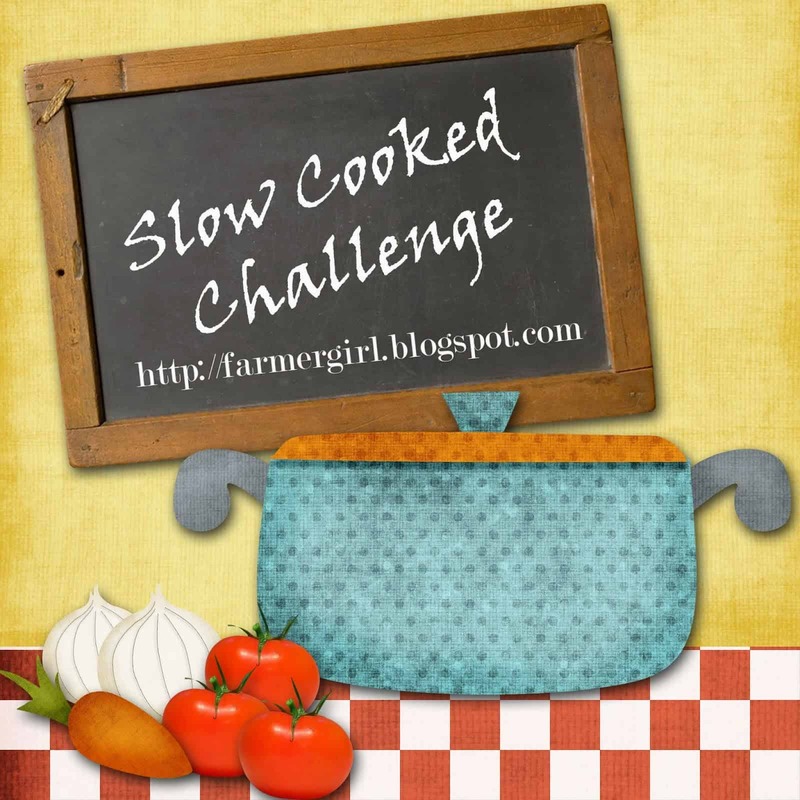 Linking up with March’s Slow Cooked Challenge with Janice from Farmersgirl Kitchen, where the theme this month is Spicy. 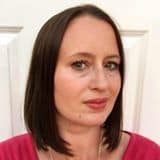 Linking up with Credit Crunch Munch, which is hosted this month by Jo from Jo’s Kitchen, and organised by Helen from Fuss Free Flavours and Camilla from Fab Food 4 All. I think this is a great Credit Crunch dish, since slow cookers are so cheap to run. I also used up a bag of split peas for this recipe. Cook on high for four hours (or on low for eight hours). Sprinkle with chopped coriander and serve with naan bread or rice. Can also be served as a side dish to other curries. Yes you sure can. The equivalent ginger is a small piece of ginger eg 1-2 cm. the equivalent red chilli is 1 red chilli. This is so easy and really delicious! Proper comfort food. I’m so glad you enjoyed it Cathy! Lazy ginger, lazy red chili lol. Uh, will try this, looks good! I like to be lazy! Do you have to soak the split peas? Hi Jackie, no soaking needed, the long cooking dispenses with the need for that. Do rinse them well first though. Fantastic, will definitely try this. Every single time I use up a packet, tub or jar of something I let out a chorus of “Another one bites the dust”. I LOVE using stuff up! 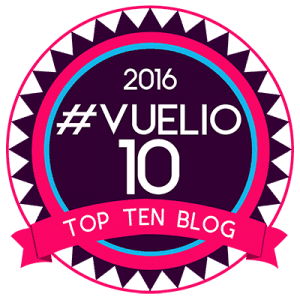 I love how you use your slow cooker for everything. I love a good dal, but haven’t tried making it at home. I’m pinning this to try since the recipe looks delicious and very easy (a plus!). Thanks Mary, easy is good isn’t it! This looks great Lucy, I love dal and I’ve tried a couple of slow cooker dals and been a bit disappointed. Nice to have a tried and tested recipe to give a go! Thanks Angela,it was really good and easy! it does, you have to try it Diana! Wow, this looks delicious Lucy! And so straightforward! Will definitely be trying it. The sounds so good. I haven’t had a nice dal in ages and this looks delicious. Also love that its so easy to make!